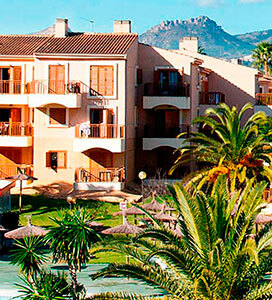 For access control and safety, during your stay will be identified as a customer with bracelet albir garden. The employee may require. Thanks for your cooperation. Albir Garden is your Resort in Alfaz del Pi. Located in Playa del Albir, very close to Benidorm and in the heart of the Costa Blanca. 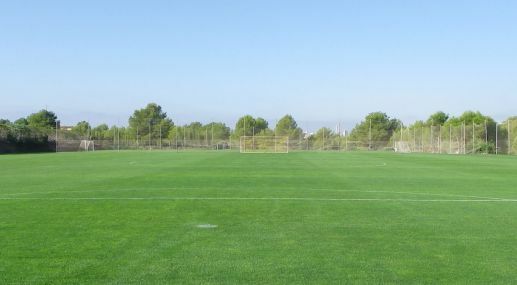 It has newly renovated facilities which offer the services of an excellent Resort and a professional sports complex. Albir Garden Resort is only 10 minutes from Playa de Albir (awarded the Ecological Blue Flag) and 10 minutes by car from Playa de Levante, located in the Costa Blanca near to Benidorm. Enjoy our All Inclusive program under which relaxation in our Resort, animation and rest for adults and children are guaranteed, and at an unbeatable price! Decorated in a modern, attractive and bright style, our Resort has 426 apartments accommodating 2 or 4 people, distributed in 12 blocks with ground floor plus two upper floors. The large garden areas, the open spaces to play and the children playground allow maximum recreation also for our youngest guests.